Market News: ‘Of The Color Turmeric, Climbing On Fingertips’ and ‘Hills’ sold. Extremely pleased to have 'Of The Color Turmeric, Climbing On Fingertips' sold to Night Terrors III anthology, a pro market by Blood Bound Books. The anthology will be published in 2014. This is my first pro sale, and things can only get better from here, now that I have reached that milestone. I want to take this opportunity to thank all my friends, online and otherwise, who strongly supported and believed in me, including me in their writing communities, and often in publications, representing faith in my writing. They far outweigh those who didn't. This sale is a validation of my friends' faith. Additionally, a dark, humorous flash fiction piece, 'Hills', has been accepted by AntipodeanSF – which is a bit of a rite of passage in Australia, again a validation. This short piece will be published in issue 185 in November 2013, and shortly thereafter I will read my piece for radio/podcast. Something I look forward to. All in all I am very pleased. Three significant market acceptances in 1 month, continuing my 1+ acceptance per month rate for the last 3 years. 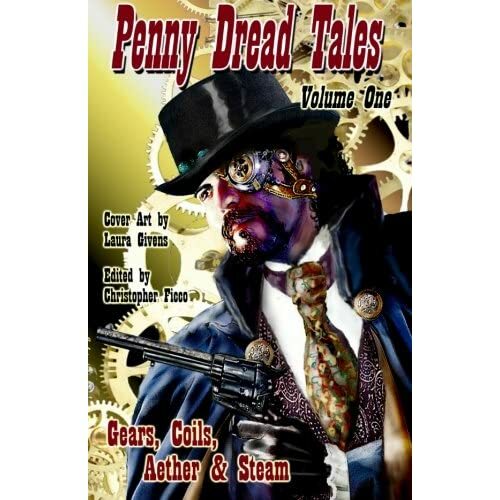 Happy to say that my Steampunk short story, The Bond, has been published in Runewright’s new anthology, Penny Dread Tales: Gears, Coils, Aether & Steam (Volume 1), edited by Christopher Ficco, and excellent cover by Laura Givens. This was a most satisfying short to write, and also was picked up blindingly fast, which is much appreciated. Buy it! Enjoy it! 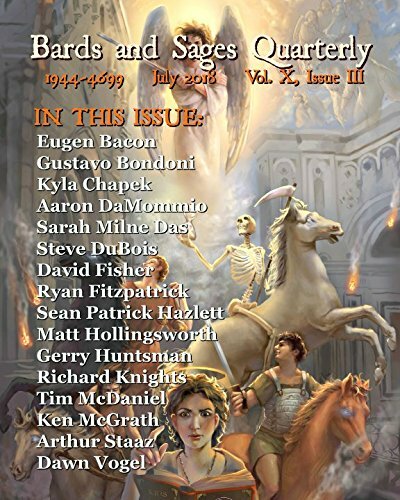 Something interesting for you Australian specfic writers, or those who are interested in Aurealis Magazine. Their editor has retired and they are closed to submissions. Those who submitted prior to the closure are totally in the dark – every query gets a stock standard blurb which makes no statement on the status of pre-closure submissions. Their PR is poor indeed. I sent an email query to the editor email address as well as another, generic address. When I got the following, I sent an email back to a ‘Stephen’, and got exactly the same blurb back. They are clearly not reading their email AT ALL. AurealisXpress and on the website http://www.aurealis.com.au. All orders (books, back issues etc.) will continue to be processed as usual.